In collaboration with one of the biggest film franchises in the universe and a favorite of our community, we present to you the OnePlus 6 x Marvel Avengers Limited Edition! The video gives a glimpse of the upcoming OnePlus 6 with notched display, textured back and 19:9 screen. 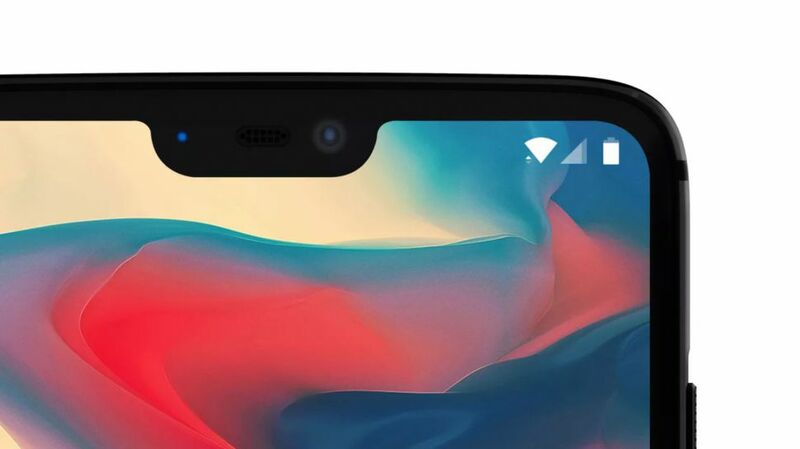 The launch date of May 17 is also confirmed in the video (which is alongside the launch of original OnePlus 6 in Mumbai) along with the known fact that it will be available exclusively on Amazon India website. The sale for the OnePlus 6 will be begin on Amzon.in at 12:00 IST on May 21 with early access to Amazon Prime members. 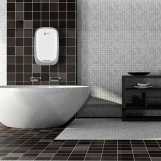 The special edition is also expected to go on sale at the same time. 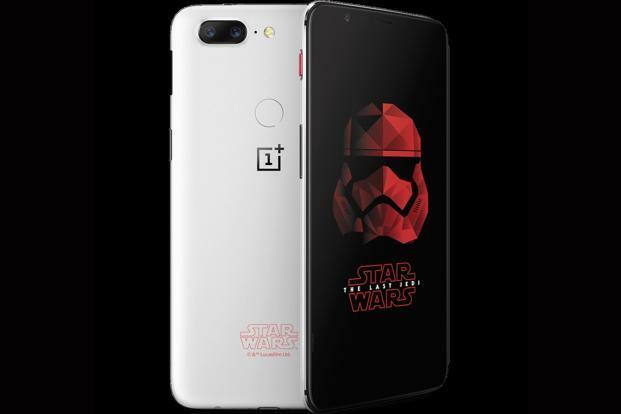 The limited edition was teased earlier as well and was also expected given the history that company had earlier collaborated with Disney to launch OnePlus 5T Star Wars Special Edition on the release day of Star Wars: The Last Jedi in India. This time the special edition will not be launched on the release day of the Avengers: Infinity War in India i.e. April 27. However, OnePlus did announce recently that it would be giving out 6,000 complimentary movie tickets on April 27, 28, and 29 in select theaters across 10 cities in India. 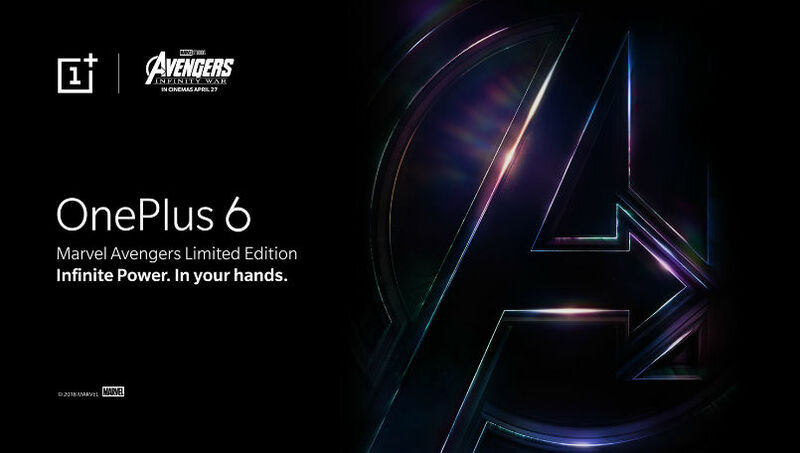 The special edition of OnePlus 6 is expected to feature some custom design/color elements of Avengers-Infinity War. 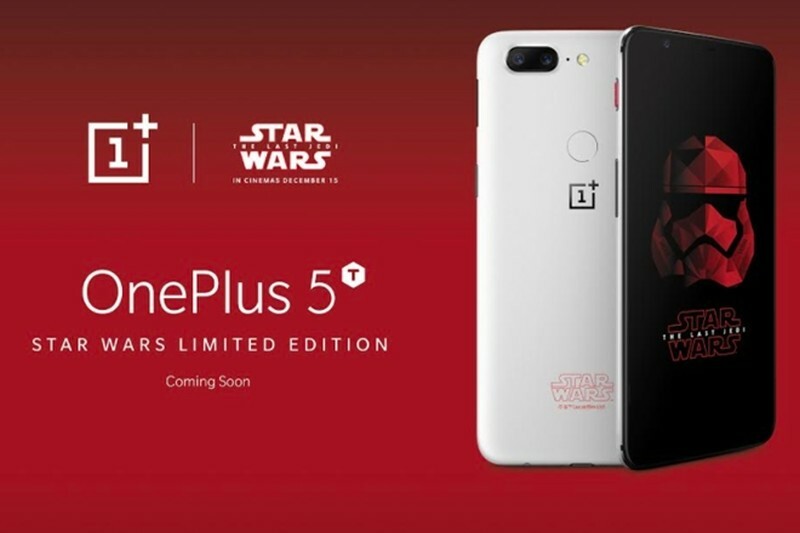 The OnePlus 5T Special Edition featured Star Wars logo embossed at the bottom and a red colored slider button. 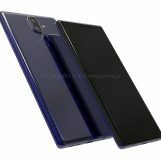 Something similar can be expected in OnePlus 6 special edition as well which will distinguish it from the regular edition. 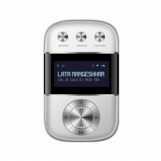 The phone may also come with pre-loaded Avengers theme wallpapers. 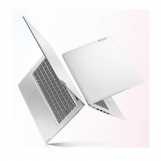 As for specifications, there won’t be any difference in the special edition and the regular edition. The next-generation OnePlus flagship is confirmed to feature Snapdragon 845 SoC, 8GB of RAM, up to 256GB of internal storage, 3.5mm headphone jack, USB Type-C port, glass back design for wireless charging. 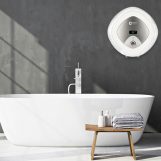 In addition, OnePlus 6 will be the first OnePlus handset to have water resistance. The expected price of OnePlus 6 is around Rs. 35,000. 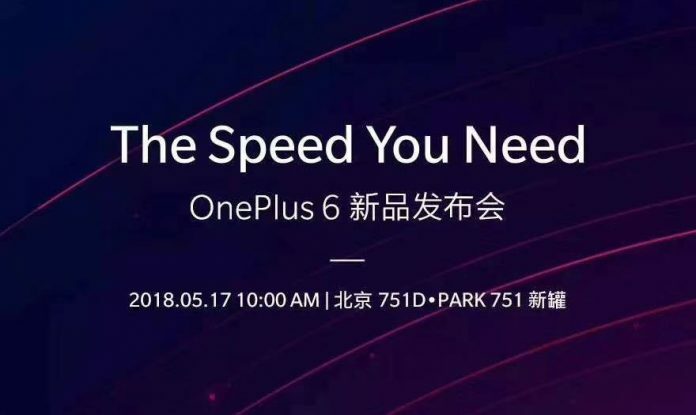 In India, the OnePlus 6 will be unveiled in an event at the Dome (NSCI) in Mumbai at 3 pm on May 17.